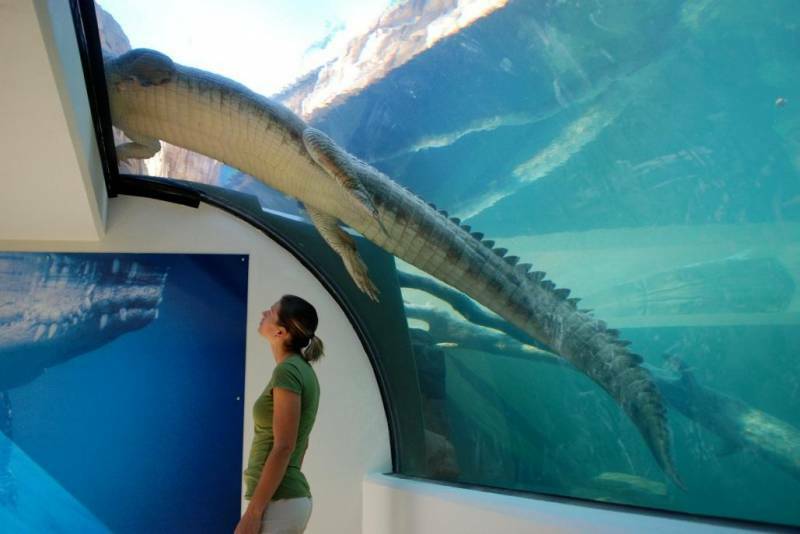 This Darwin Crocodile Tourist Facility brings Kakadu and the Kimberley into the main street of Darwin. 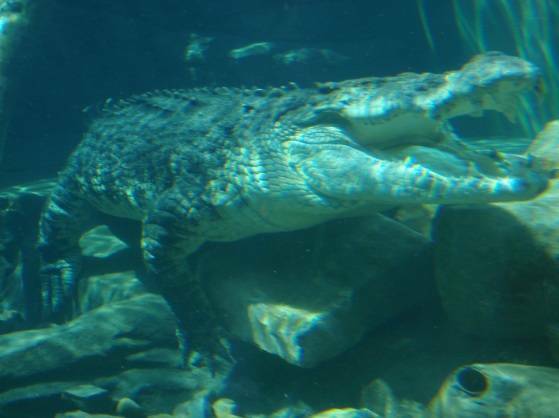 As a tourist facility it presents the magnificent Australian Salt Water Crocodile and reptile life of these areas in realistically recreated natural environment. AES worked in association with Crossley Architects and Burling Brown Architects. 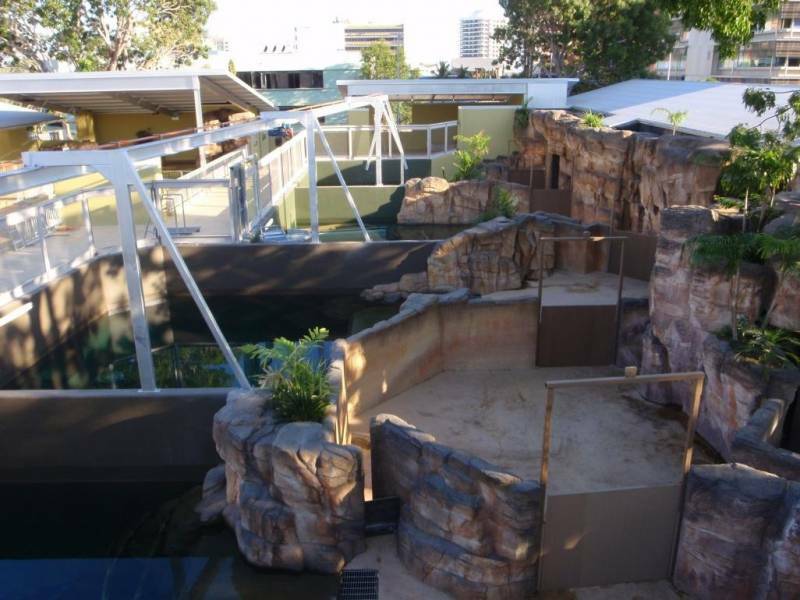 The enclosures are designed in accordance with the latest standards endorsed by peak wildlife bodies in Australia. 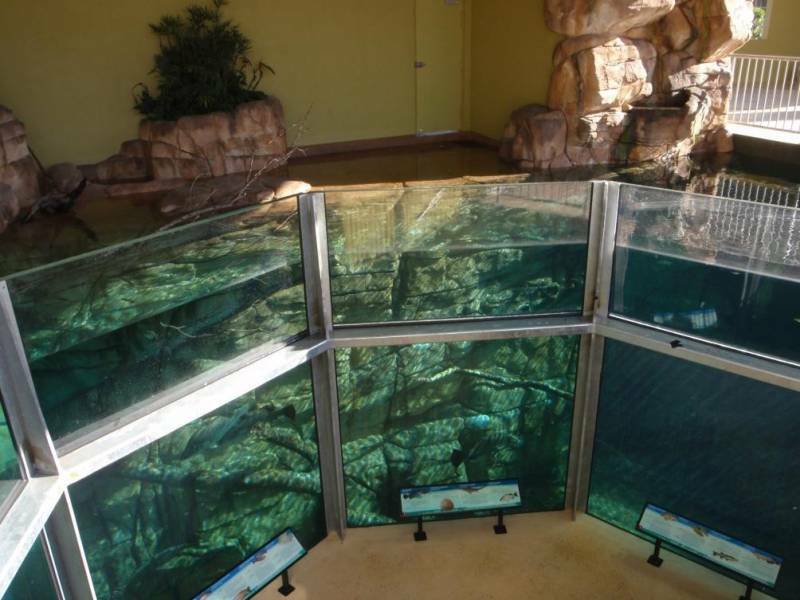 The exhibits present dramatic over and under water visitor viewing opportunities, with a variety of keeper presentation, visitor interaction and interpretive scenarios. The project also interprets indigenous cultural relationships with the animals and employs aboriginal staff in presentation and cultural performance roles.